Big Discounts on Large & Extra Large Units! Reserve Today! 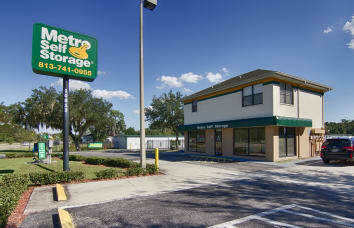 Metro Self Storage has been providing clean and secure storage units to Central Florida residents and businesses for more than two decades. 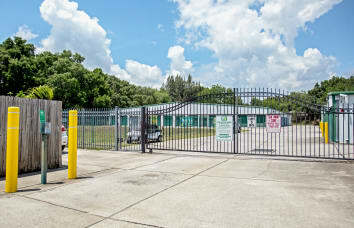 Our newest Riverview storage facility is ideally located right off US 301 and features a wide variety of storage unit sizes, prices, and features to meet your needs and budget. 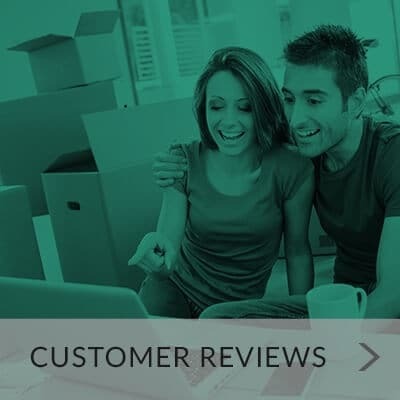 Whether you’re moving, remodeling, or downsizing, we’re here to help you have a great storage experience. We proudly serve several nearby neighborhoods and businesses in East Bay Lake, Colonial Hills, South Pointe of Tampa, Summerview Oaks, Covington Park, Hacienda Heights, and Shadow Run. 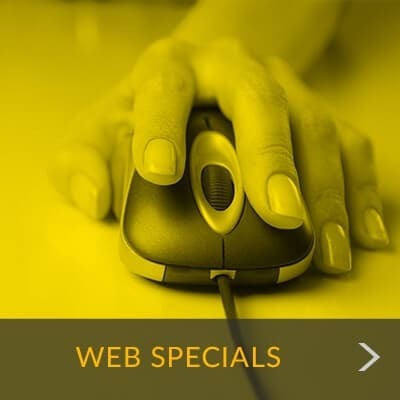 Reserve online or contact our friendly Metro Self Storage Property Manager to learn more about your storage options. When it comes to finding the right storage unit for your personal and household belongings, we’ve thought of everything you’ll need. From extended office and access hours to professionally trained Property Managers, you can count on Metro seven days a week, 365 days a year. Our ground-level storage facility makes it easier and more convenient to load heavy, bulky items into your storage unit. Additionally, should you need last-minute packing supplies, you'll find a wide selection of sturdy moving boxes and packing supplies at budget-friendly prices. Contact us to learn about your options for climate-controlled storage in Riverview, Florida.